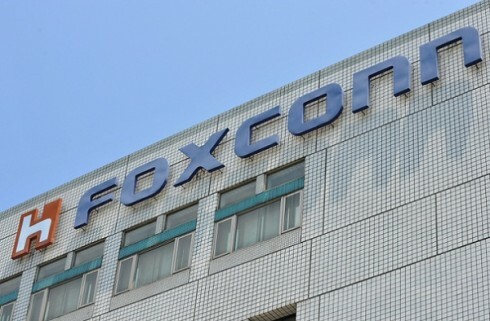 Hon Hai Precision Industry Co., Ltd., also known as Foxconn, and Rockwell Automation announced that they are collaborating to implement Connected Enterprise and Industrial Internet of Things (IIoT) concepts for smart manufacturing in Foxconn’s new U.S. facilities. The companies will also collaborate to develop and apply Smart Manufacturing solutions at Foxconn’s global electronics assembly operations and within the related industry eco-system. Technologies and extensive domain expertise of both companies will be combined to deliver a state of the art manufacturing system with unparalleled levels of operational efficiency.